Roberta Ward Tingey peacefully traveled to the other side on Oct. 5, 2018, at the age of 101. She was born in North Willard, Utah, on the Fourth of July 1917. She had three older brothers and one older sister. She graduated from Box Elder High School in 1935 and attended Weber College. On May 3, 1940, she married Max Guy Tingey, of Brigham City, in the Salt Lake City Temple of The Church of Jesus Christ of Latter-day Saints. Max passed away in 1984 in Colorado Springs, Colorado. Roberta had three sons, 13 grandchildren, 21 great-grandchildren and one great-great-grandchild. She lived in Brigham City, Logan, Orem, St. George and Enoch, Utah; Cheyenne, Wyoming; Colorado Springs and Garden of the Gods, Colorado and Sun City, Arizona. As a widow, she loved to travel and made many cruises, her favorite being to Alaska. She was a faithful member of The Church of Jesus Christ of Latter-day Saints and worked for many decades in Primary, Young Women’s, Girls Camp and the Relief Society. She loved supporting her husband when he directed church plays and her sons when they participated in sports. She spent her life in service to her family and volunteered at the St. George Temple, the Red Cross and Dixie Regional Medical Center. 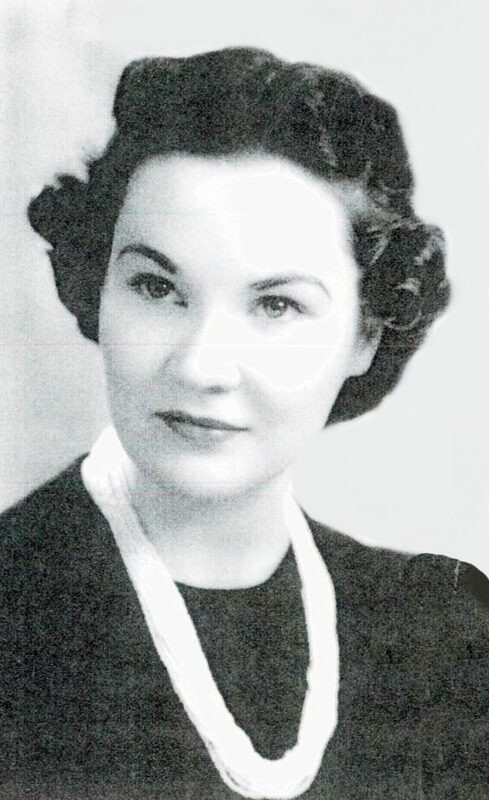 She also participated in Daughters of Utah Pioneers and sang in Sweet Adelines (touring choir) and the Southern Utah Heritage Choir for years. She was always busy around the house and sewed drapes, curtains, quilts, baby blankets and many clothes for family and others. She also loved flowers and gardening and even had beautiful flowers in St. George. Many times she painted the house inside and out and changed the windows from screens to storm windows. She did a lot of family history and scrapbooks for her family, as well as writing an autobiography in 1994. 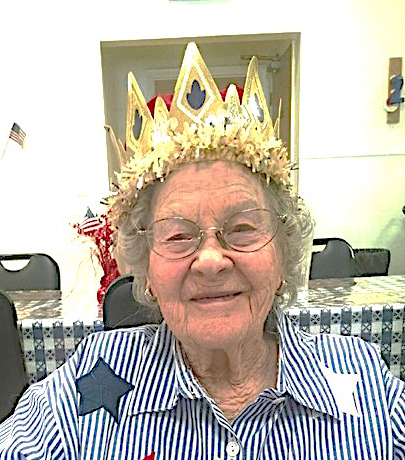 When she turned 100 on the Fourth of July 2017, Enoch honored her as grand marshal of the parade. She is survived by her sons: Ward Max (Catherine and Rebecca), Robert Guy (Steven, Tamara, Thomas, John, Mike), and John Craig Tingey (Forest, Zebulon, Logan, Celynda and Leighann); 21 great-grandchildren and one great-great-grandchild. Sincere thanks to all those who have loved Roberta and to those who have helped care for her at the end: Cedar City Hospital doctors and staff, Bella Terra staff, Dr. Newman, Dr. Bulloch, Donna Crase, Mary Ellen Crase, Kyra Crase, Little Donna Crase, Margie Jordan. Special appreciation to the Cedar City Senior Center, the Enoch 5th Ward Relief Society, Ethan Bunker and Sun Tree Home Health and Hospice, and Metcalf Mortuary, St. George, Utah. Funeral services will be Thursday, Oct. 11, at 10 a.m., the Enoch LDS Stake Center, 2233 East Village Green Road, Enoch, Utah. A visitation will be prior to services at 9 a.m. at the church. Interment will be in the Willard City Cemetery.